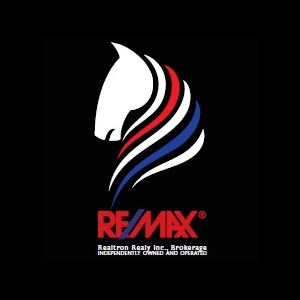 For over 17+ years, PJ Talat has aimed to set the standard in sales excellence for both Remax and the Greater Toronto Area. PJ has been long recognized as a great service man and strong negotiator. With over 45,000 realtors joining this competitive market, his business has gained a great momentum to succeed. The lists of awards earned during these years are proof of his consistent sales and service. PJ’s reputation holds greatest respect with his peers and his clients. With nearly 2100 individuals served and approximately $480,000,000.00 worth of real estate sales, P] has 99% repeat and 98% sold to expiry ratio.